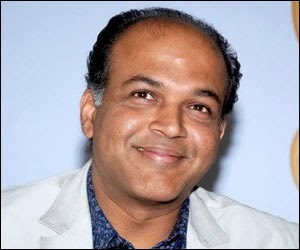 Ashutosh Gowarikar who is well know for his block busters like Lagaan and Jodha Akbar is now planning to direct Ram Charan. After his utter flop Zanjeer, Ramcharan seems that he has given green signal for this project. The director was impressed with ramcharan's Magadheera and he is planning to direct him in the same genre. The project needs lot of pre project work as per the director and so the film shooting might start in 2014 last.